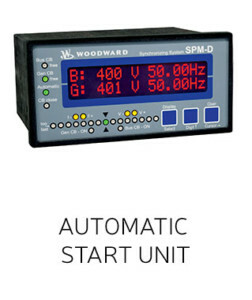 WOODWARD offers a complete range of products for generator control: display, generator protection, mains protection, motor control, source inverter control, generator paralelling between them and to the mains. 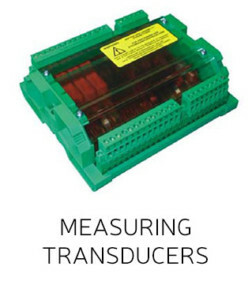 MFR 300: Transducer for monitoring single-phase and three-phase supply systems. It has voltage and current inputs for measuring a power supply. Model SPM-A: Synchro/coupler allowing the automatic correspondence between frequency and phase. – Model DSLC-2: Microprocessor based synchronizer/regulator designed for use on three-phase AC generators. The DSLC-2 combines a charge controller, dead bus shutdown system, VAR, power factor and process controller, all integrated into a single powerful device. 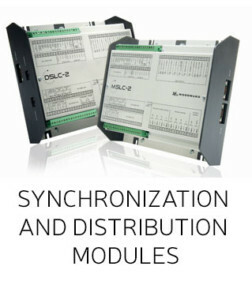 – Modele MSLC-2: For mains parallel networks, provides automatic synchronization by phase equalization or frequency slip of the local bus on the main network using one or more main circuit breakers. Model SPM-D-2: Synchronizer on microprocessor. 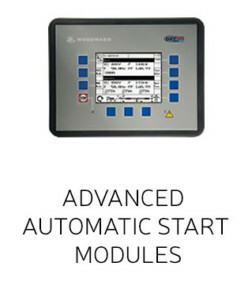 – Model EASYGEN 3400/3500XT: The easYgen-3000 series is a range of control modules for generator management applications. 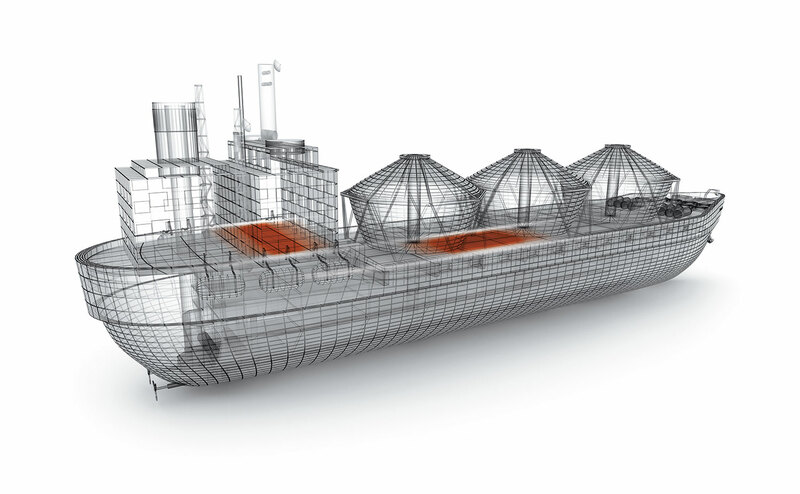 Numerous inputs & outputs, modular software structure. 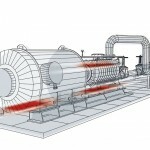 Emergency functions, AMF, point capping, import-export, cogeneration, distributed generation. 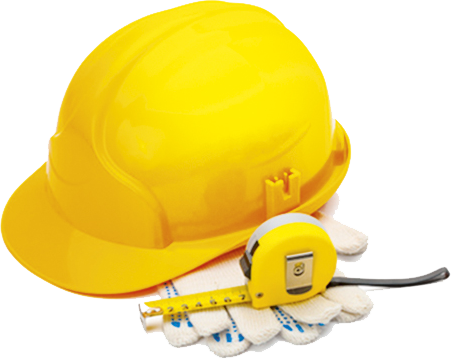 Use for a wide range of applications. – FlexApp: Function that provides the tools to easily configure the number of circuit breakers ordered: none mode, GCB, GCB and MCB, GCB (generator group circuit breaker) and additional modes for WOODWARD LS-5 module interaction. The easYgen 3400/3500 family allows a WOODWARD LS-5 series module to be combined. 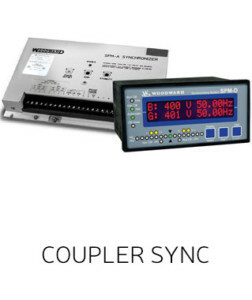 The LS-5 series are synchronizers and load balancers with integrated protection functions. They are designed to enable complex power management applications with multiple networks and multiple circuit breakers. To contact a sale representative, please send an email or call +33 (0) 492 38 88 20. 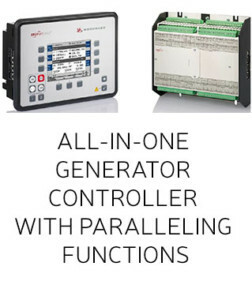 The American company WOODWARD, world leader in its field, offers a complete range of products for generator control: displays, generator protection, mains protection, motor control, source inverter control, generator paralleling between them and to the mains. 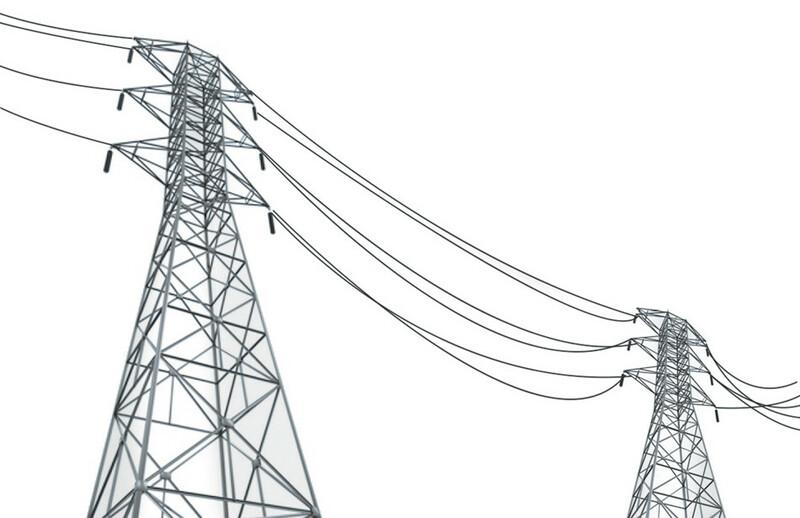 Based on decades of experience, WOODWARD offers turbine control and regulation solutions that enable more efficient and environmentally friendly operation. 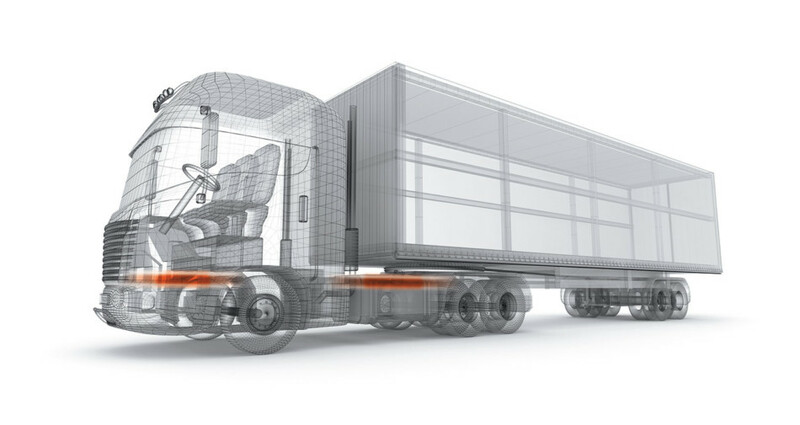 WOODWARD has developed solutions for every critical point in the operating chain: power supply, combustion control, software-based electronic control and system integration.